We are currently working on our 'Design Your Own Cotton Bag' app, in the meantime, please email us your requirements. 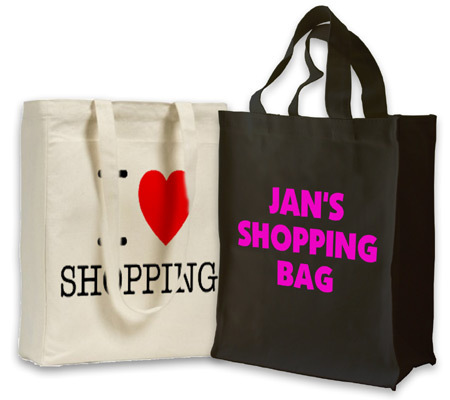 Personalise Heavy Duty, Jute shopping bags by adding your own photographs and text. Create unique mouse mats by adding your photographs and text.